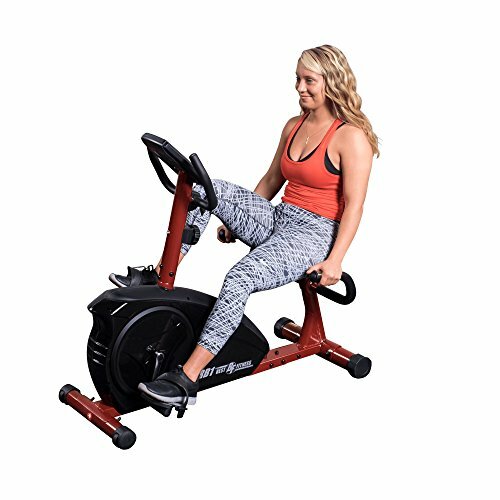 The BFRB1 Recumbent Bike provides a quality cardio workout in the comfort of your own home. 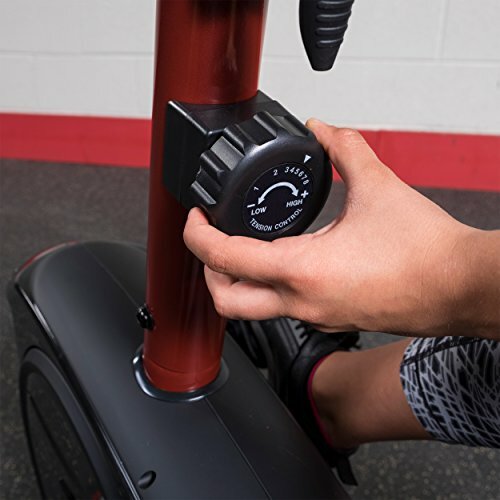 The adjustable seat ensures a proper fit for any size user. 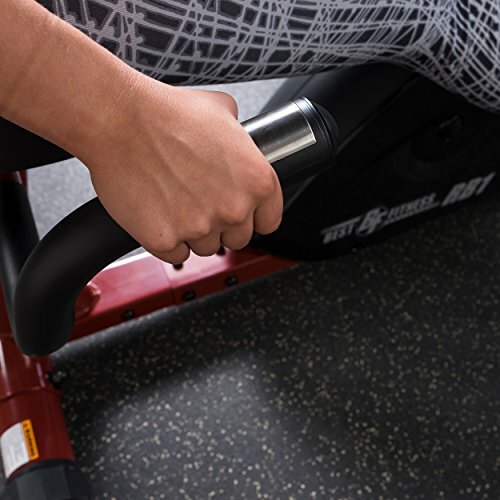 The eight levels of Magnetic Resistance will challenge users of all exercise levels. The compact footprint allows easy placement in any home. 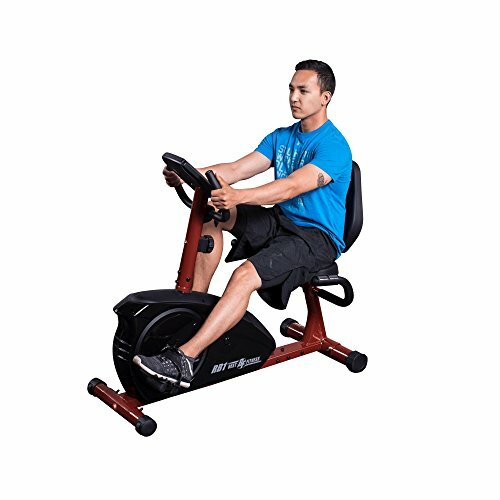 The Transport Wheels allow anyone to move the unit easily. 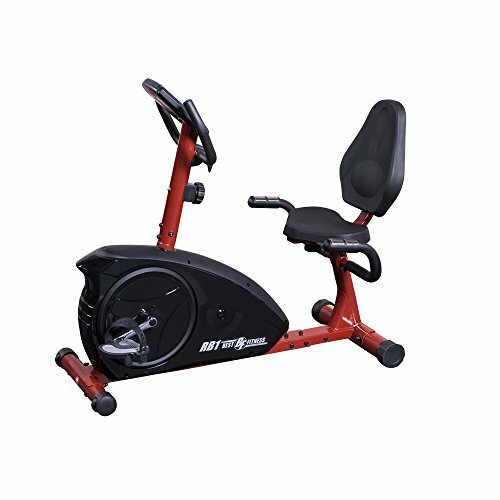 Compact and affordable the BFRB1 is a quality entry level Recumbent Bike.